TUF FX504 is a 15.6-inch gaming laptop with Intel Core i5/ Core i7 processor, two NVIDIA graphics card options, a faster SSHD storage and an anti-dust fan. 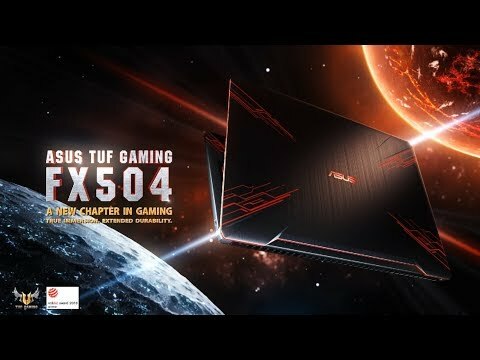 The lowest price of ASUS TUF Gaming FX504 is P43,995 at GAME ONE PH, which is 58% less than the cost of TUF Gaming FX504 at Lazada (P105,999). 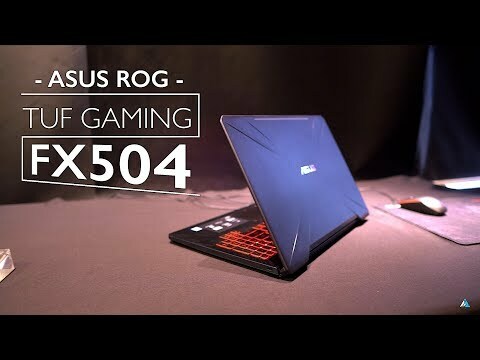 The latest price of ASUS TUF Gaming FX504 was updated on Apr 19, 2019, 09:59.